Learn more about our awesome family, our history, our mission. 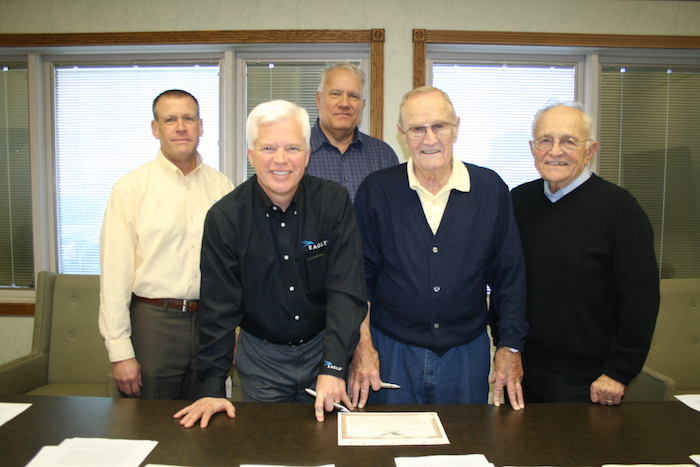 Eagle Communications’ Broadband Division strives to be the leader in economic revitalization in the rural American communities we serve, dedicated to bringing relevant information, entertainment and broadband services to the people, businesses and families therein. We are committed towards enhancing the quality of life by providing our services and leveraging partnerships to promote both community and family growth. 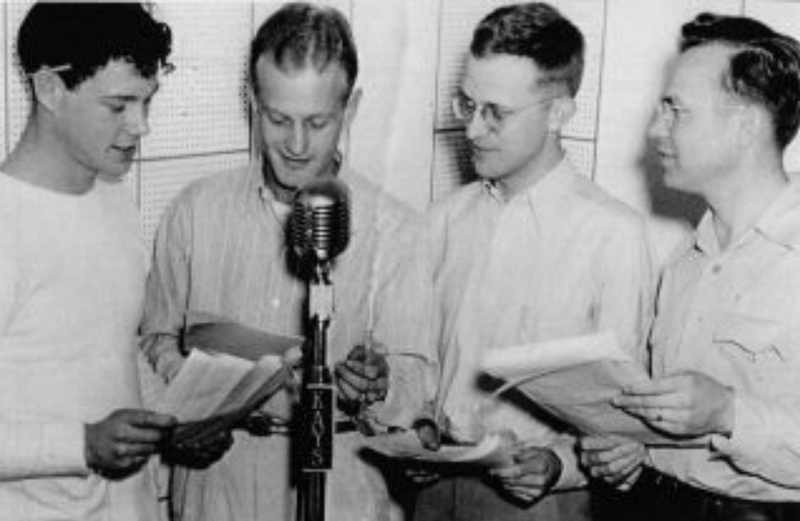 Eagle Communications’ beginning was simple in 1948, based on connecting people with people through radio and television transmission. It was a foundation built on hard work, trust and integrity. 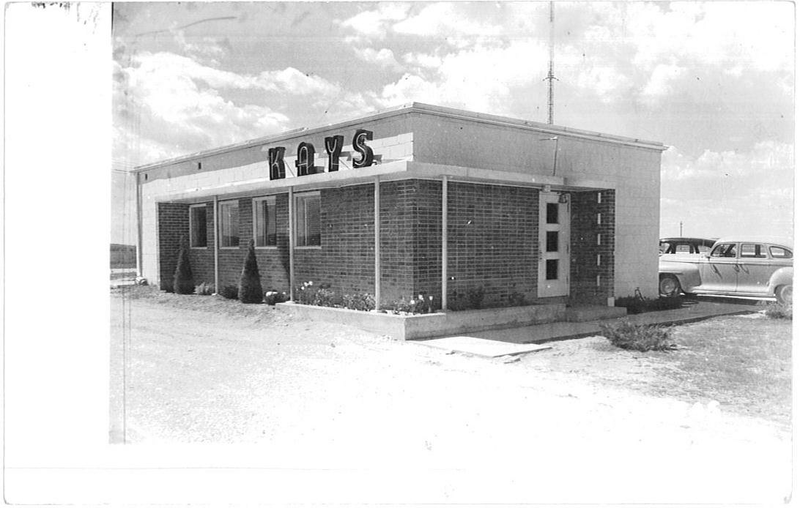 Originally known as KAYS, Inc. and based in Hays, Kansas, Eagle Communications began in the commercial television, radio broadcasting, and cable television business. In 1989, the company sold its commercial television stations, and now concentrates on radio broadcasting, cable television, Internet service, and telephone service. 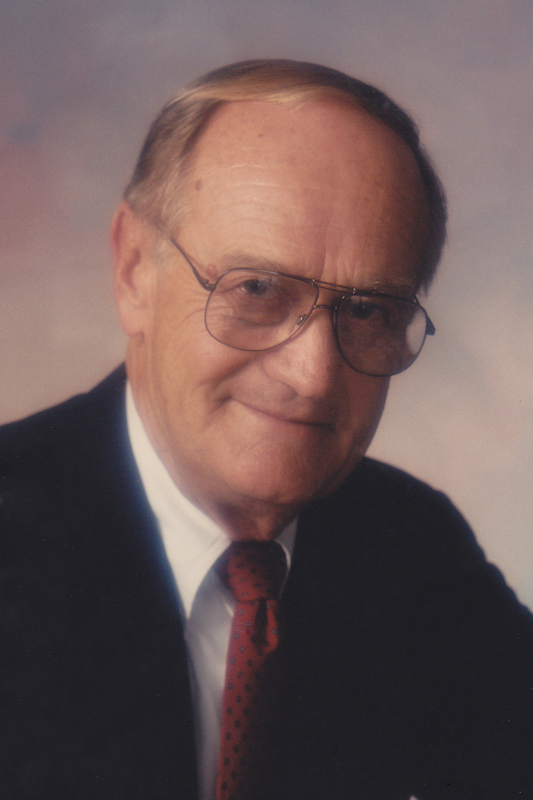 In 1998, Eagle owner Bob Schmidt began transferring ownership of the company to 116 of his faithful employees through an Employee Stock Ownership Plan. 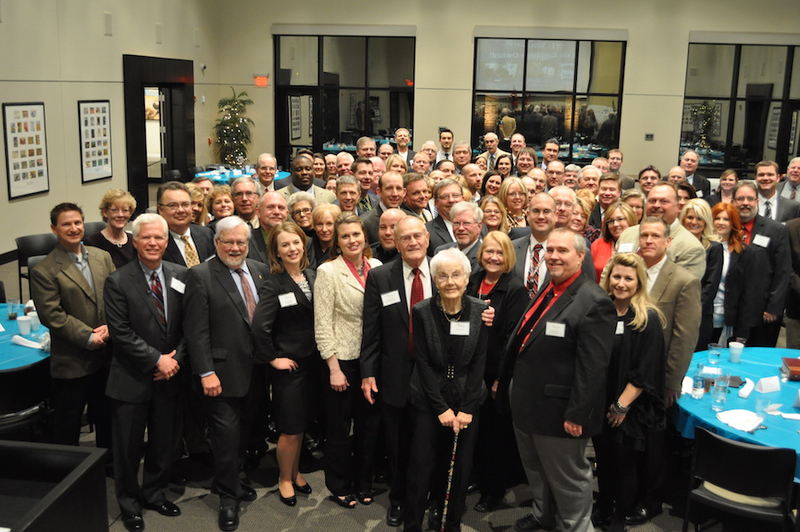 Since 2012, Eagle has been 100% employee-owned. We find that this ownership motivates our employee-owners to do and be their best. And we believe that our customers deserve nothing less. 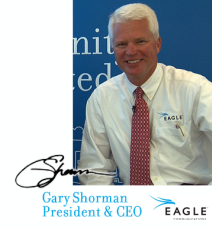 As President and CEO of Eagle Communications, I have confidence in our products, our service, and our people. 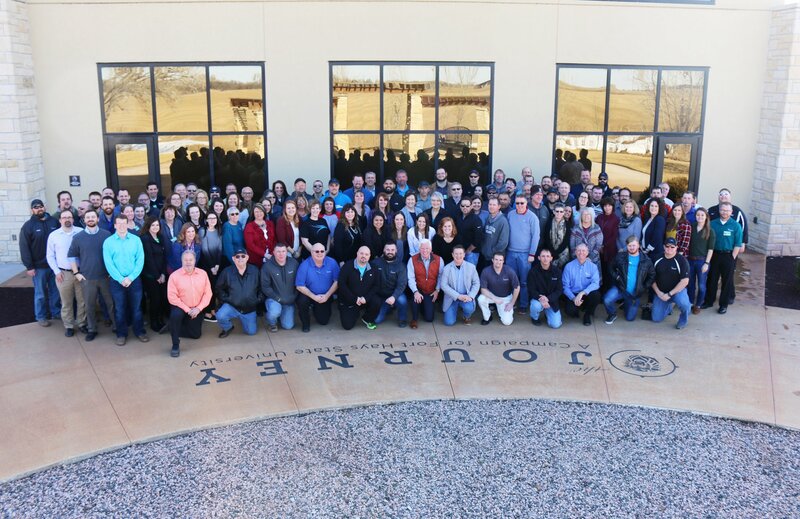 Each of our employee-owners here at Eagle play an important role in keeping our communities connected. Our customers play an important part as well. By choosing Eagle, you’re choosing to keep your dollars local. Please feel free to share your experiences with us - we are constantly looking for ways to improve the way we do business and provide services to the places we all live. Let’s work together to make our communities great!